All our fencing is sourced locally from an independent supplier who offers more durable products, made to order and excellent value for money. 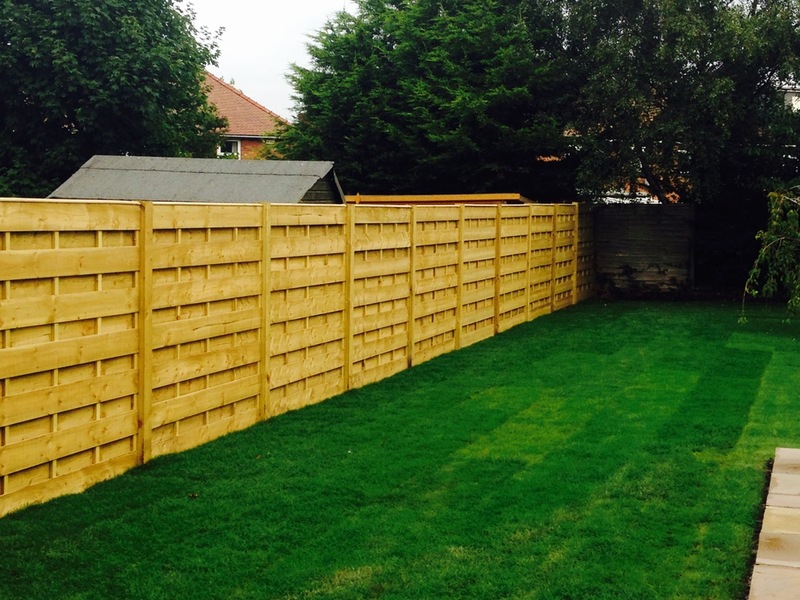 We offer a wide range of fence construction with options to suit everyones' needs. Either pre-built panels or hand built fences can be constructed in the style and dimensions you require. Whether it is bespoke hand built fencing, panels or picket fencing we can install in the styles and dimensions you require. All our timber is tanalised to ensure a long lasting fence.